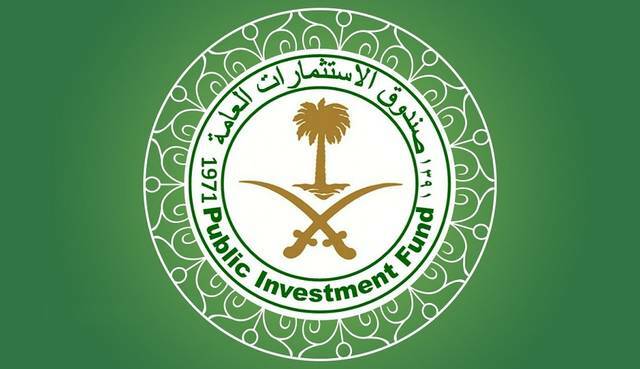 Riyadh – Mubasher: Saudi Arabia’s Public Investment Fund (PIF) has reportedly raised $11 billion loan from banks, according to an informed source. The world’s largest sovereign wealth fund will pay a margin of 75 basis points over the London Interbank Offered Rate for the loan, according to Reuters. This news followed shocking reports regarding the cancellation of Saudi Aramco’s planned major initial public offering (IPO), which the Saudis denied.